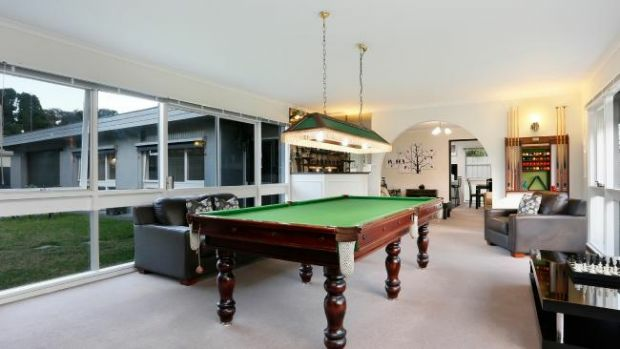 Newtown home for sale, but..
A couple are selling their Geelong home but there’s a catch. and then spend every night outside from December 1 handing out lollipops and dressing up as Santa. 3AW Breakfast spoke with the home owner, Kevin Boland, who has kept up this tradition for 25 years. – ‘Basically, if someone wants to keep the tradition going they can’. The house is located at 13 Gairloch Grove, Newtown. It is a single story, 3 bedroom home overlooking the Barwon river.